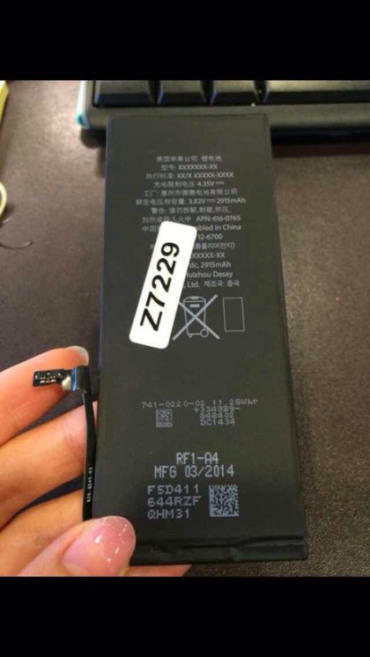 There’s been a lot of concern over the iPhone 6’s battery life—and the device isn’t even out. Rumors suggest both new sizes—4.7-inch and 5.5-inch—could be major disappointments in that regard, giving the competition even more fuel for witless marketing. 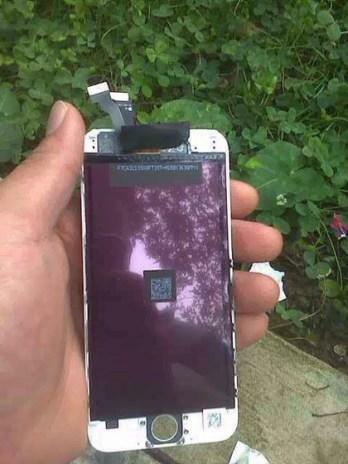 According to fresh new images, it seems those rumors might not be unfounded after all. 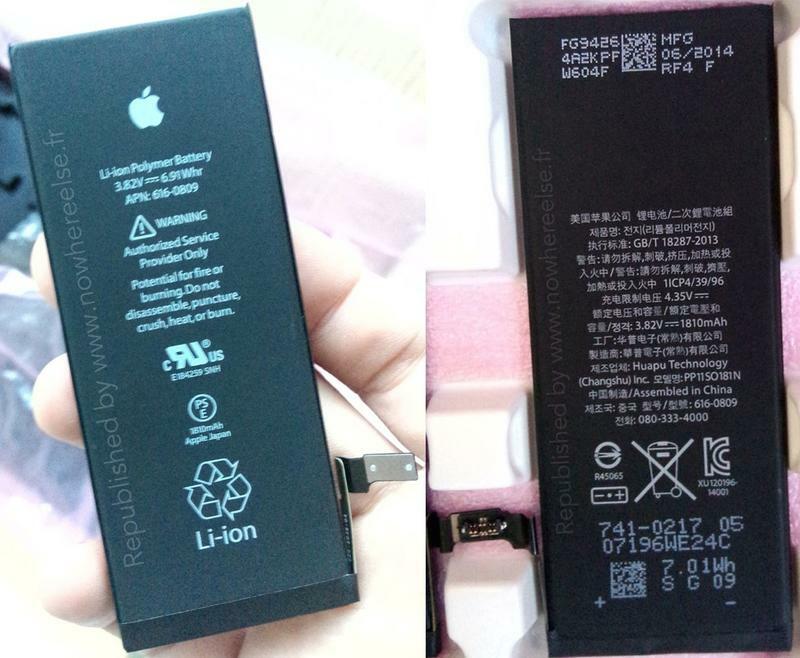 First up, we get a look at the battery size for the 4.7-inch version, which appears to be 1810mAh, just as the previous rumors said. That’s a modest jump over the existing 1570mAh battery found in the iPhone 5s. People have a right to be concerned over such a small jump, especially considering the device will sport a larger screen, and therefore require the extra juice. For context, the Moto X sports a 2200mAh battery, so hopefully Apple will find a way to include that extra juice. 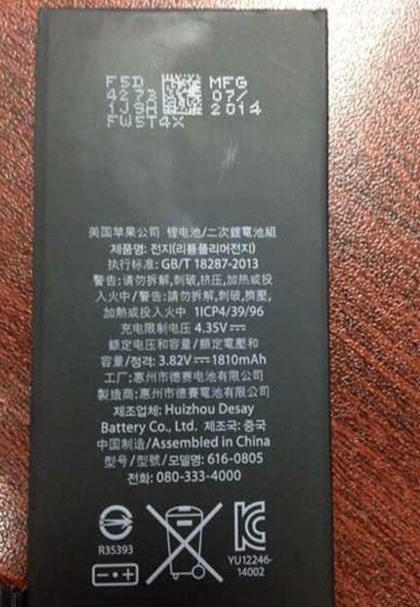 Meanwhile, a series of additional images out of China purport to show off the battery for the 5.5-inch model, which appears to be 2915mAh hour. For comparison, the battery stuffed inside the Galaxy S5 is 2800mAh, meaning Samsung might want to reconsider its Wall Hugger attack campaign currently running on television. Of course, these images could have been fabricated, and nothing is final just yet. Given all the recent part leaks, these photos could very well be legitimate. Just because there isn’t a substantial jump in battery, however, doesn’t mean Apple hasn’t a found a way to increase battery life through software optimizations and other hardware tricks. 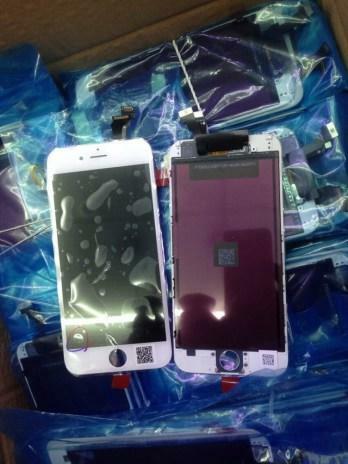 As a bonus, images from the same source out of China has shared what is claimed to be a front panel for the 5.5-inch “iPhone 6L.” It’s difficult to get a clear look at the panel, but it doesn’t looks substantially bigger than the 4.7-inch iPhone 6 (on left). An event is supposedly scheduled for Sept. 9, so we’re only a few weeks away from finally seeing what Apple has planned. If we were to judge by these images, owners of the 4.7-inch iPhone 6 still may want to consider a battery case when push comes to shove.